This is the perfect place to catch up with friends, family, that special someone or even yourself. You just need to relax and regenerate; we'll handle the rest! 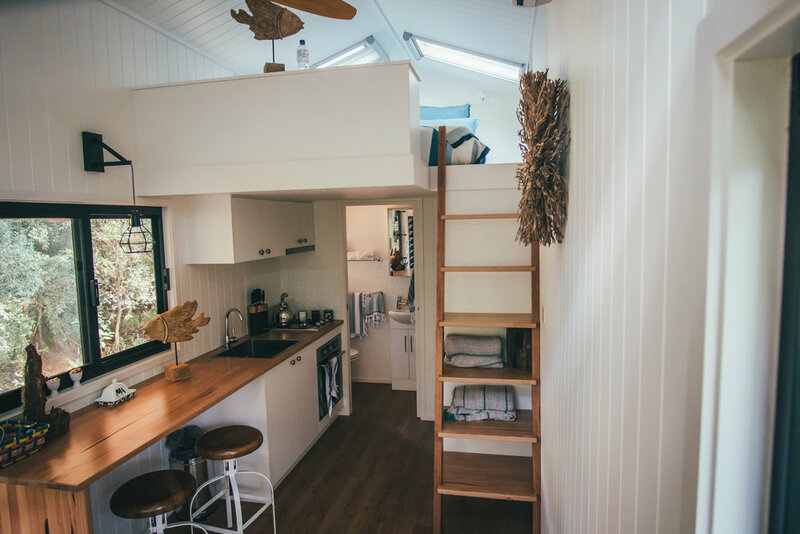 You will enjoy our secluded tiny home in amongst some of the most breathtaking nature in Australia. This is not a hotel. Tiny homes are a sustainable form of accommodation that enables immersion in nature. 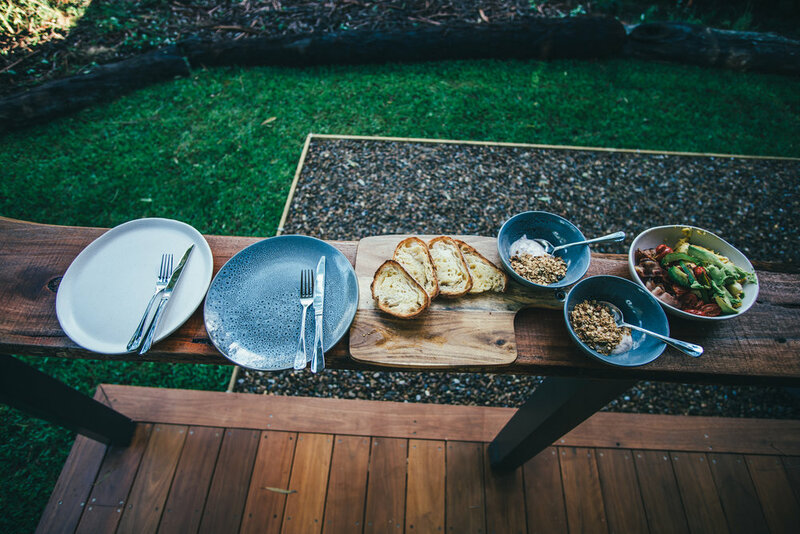 Escape the city and stay in an architecturally designed tiny home that is surrounded by native Australian bushland on the Clyde River. Allow Tallarook to help you disconnect and reconnect with nature.